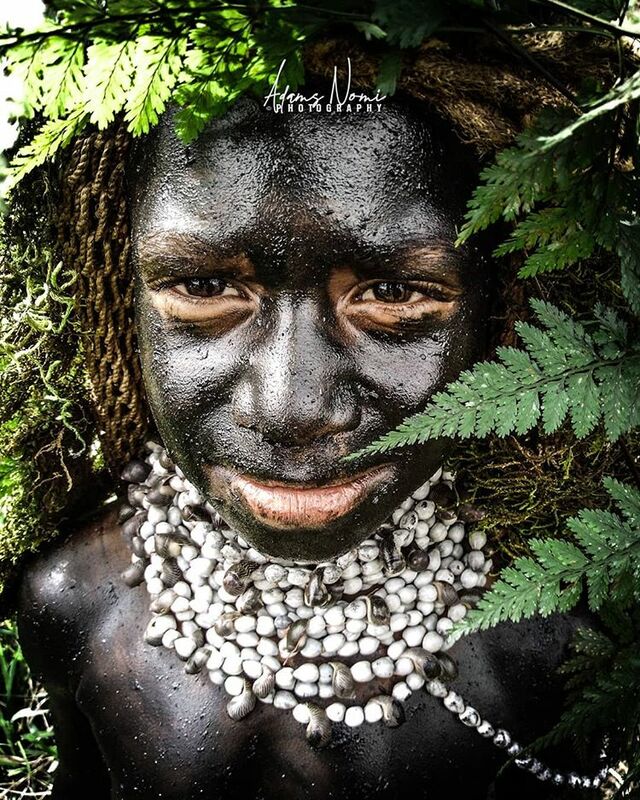 This self documentation project is led by 25 year old Adams Nomi, a full blood and native Papua New Guinean and a gifted photographer and videographer. 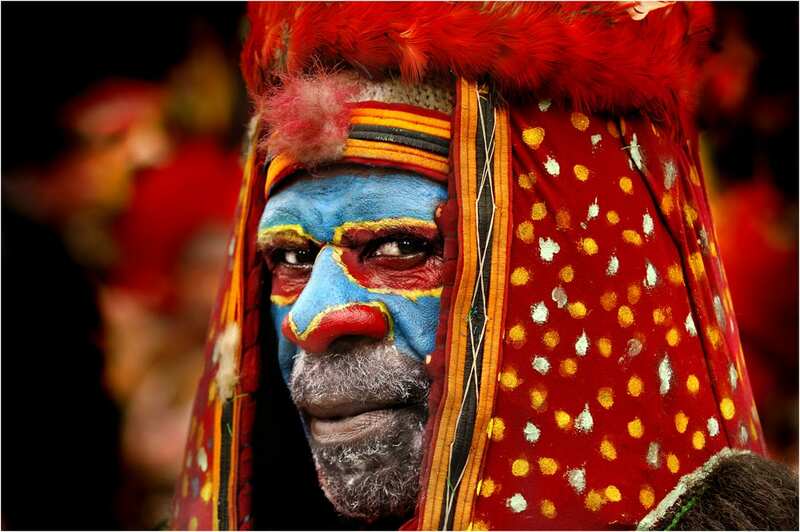 The influx of of modern cultural practices into the previously untouched interior of the country has quickly changed the way the indigenous people of Papua New Guinea live and gave rise to Adams dedication to document his people. 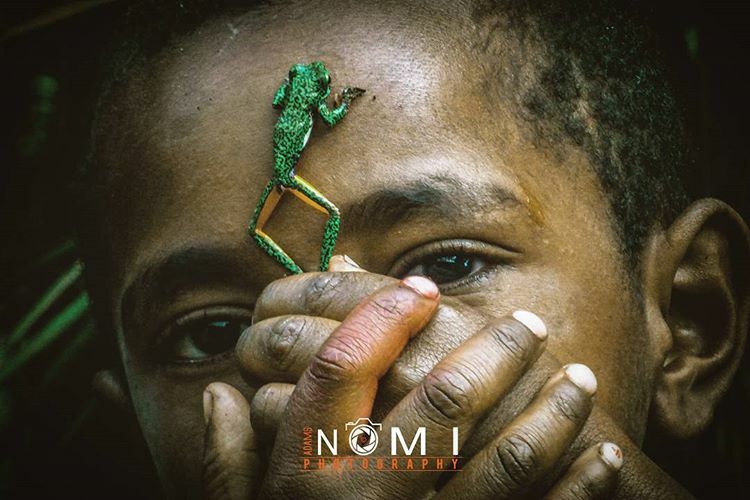 “Children growing up in the cities are rapidly adapting to the western modern lifestyle and it deeply saddens me to see my people easily forgetting their cultural roots, languages, customs, initiations, ceremonies and traditions of their forefathers that have been practiced for thousands of years.” says Nomi. 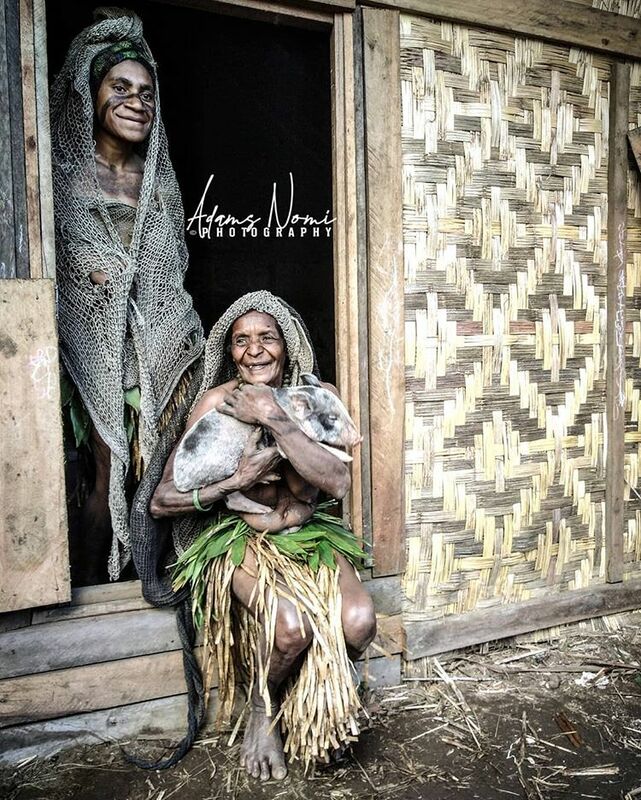 Around 50, 000 years ago, Asian migrants travelled across the Indonesian archipelago to become the first human inhabitants of Papua New Guinea. Evidence suggests that, rather than settling in one place, the first regional dwellers moved nomadically from the mountains to lower elevations to rotate food supply. 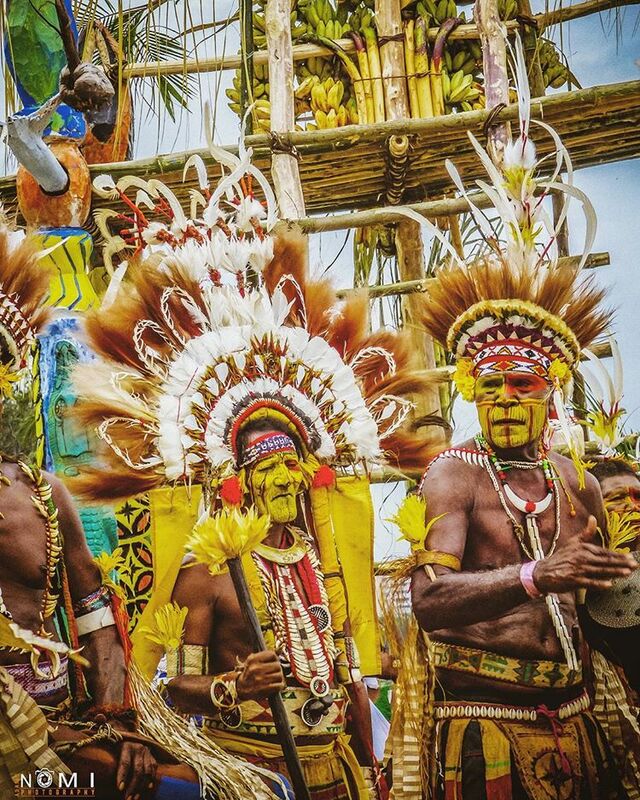 With migrational groups dispersing overtime, the remote conditions gave rise to unique tribal customs and languages. Until this day, little of these customs and languages have been documented or even encountered by people from outside. 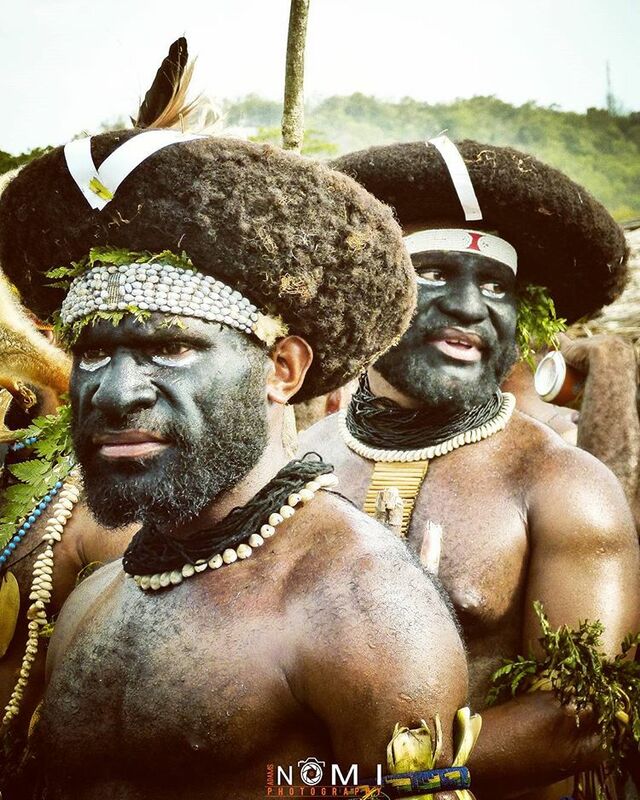 As they say, Papua New Guinea is the country of a thousand journeys, adventures and stories, but it is also one of the least explored, so many of the stories that exist about this country are based on an outdated and romantisized image. The purpose of this project is to both document the culture for future generations and to debunk stereotypes. Results of Adams’ travels and updates on this project will be shared on this page.